Download our top tips for choosing winter tires here. 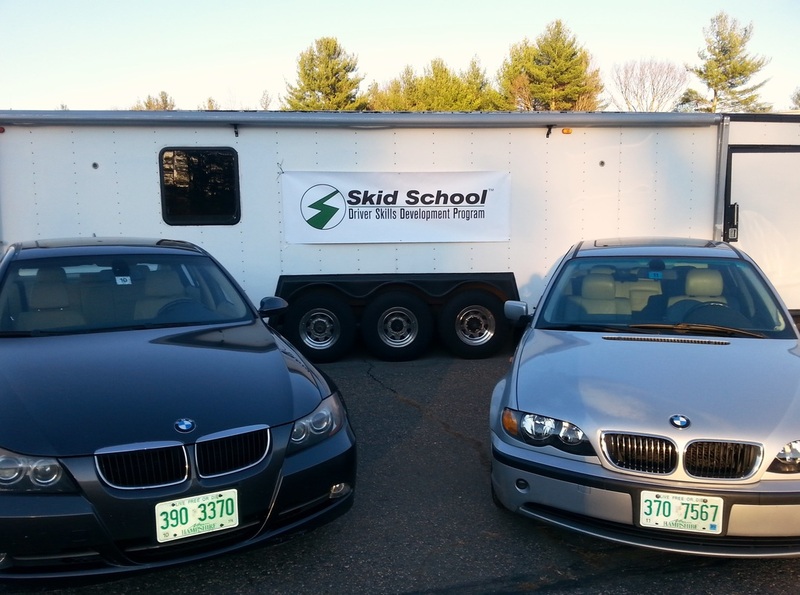 Check out this short video to see what we practice at Skid School. Want to share Skid School info with someone? Download our brochure, below, or our Top 11 Skid School Takeaways. NEW EMAIL: trouble with our old email? Try this. If you'd like to hear from us to get hints and tips and more information about Skid School, please click the button above. "Thanks for a great class. Julianne absolutely loved it and I appreciate your attentiveness to her being nervous - the push you gave her was exactly what she needed," Phoebe Lambert, from September 2014 Skid School. Stevens Advanced Driver Training, LLC is committed to being the leader in safe, hands on emergency car control training with a primary focus on new drivers. This will be done at a community level, creating a safe driving culture, teaming up with our local and national business partners.